You “must-dash” to boldSOCKS for these fun and quirky mustache wedding socks! 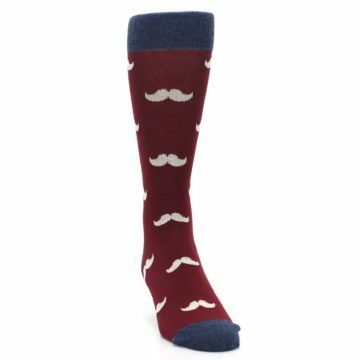 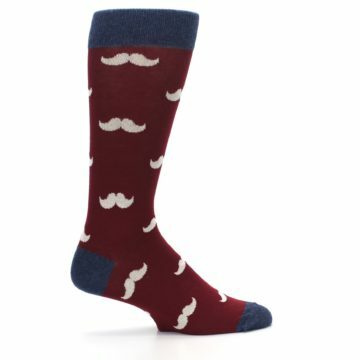 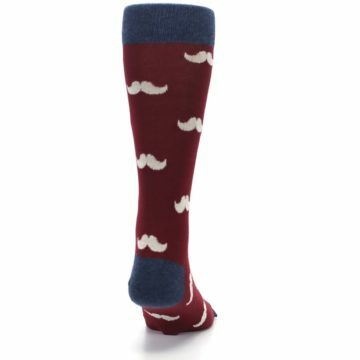 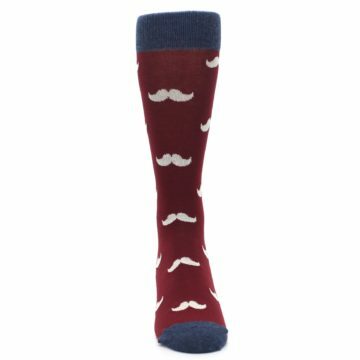 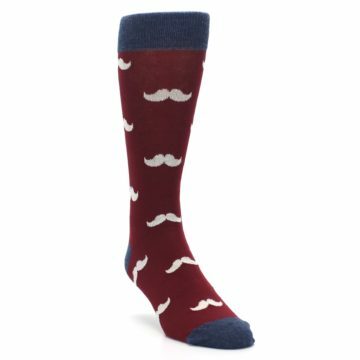 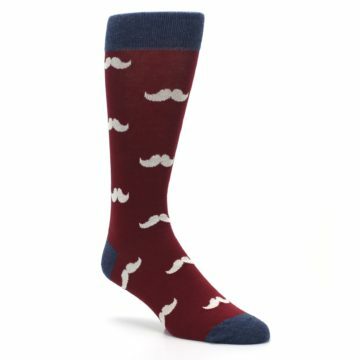 Your sock “stache” isn’t complete without them, and neither is your big day if you don’t have cool socks. 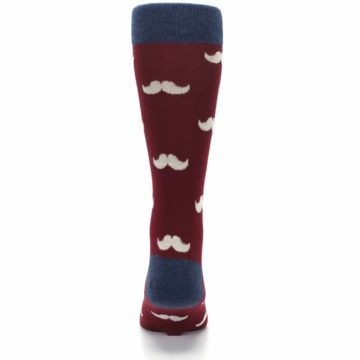 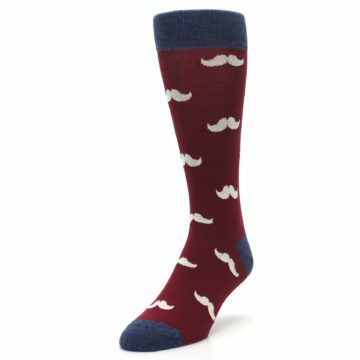 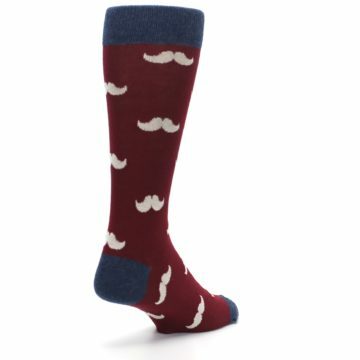 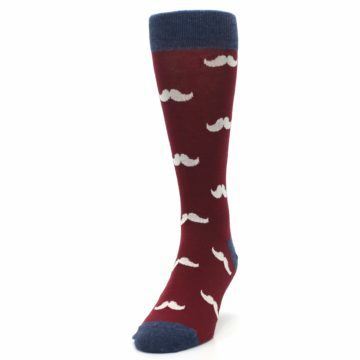 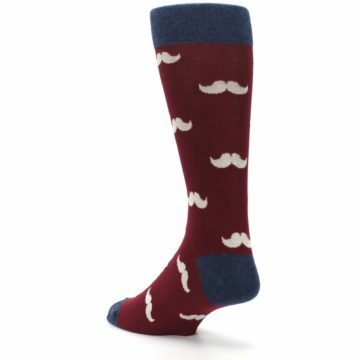 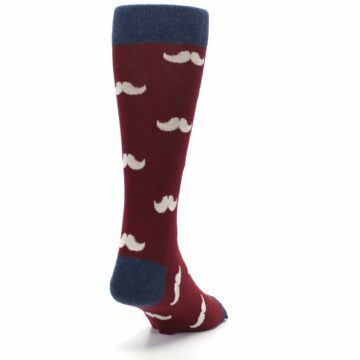 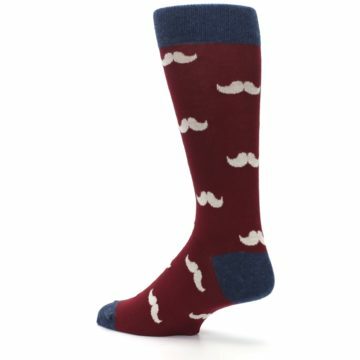 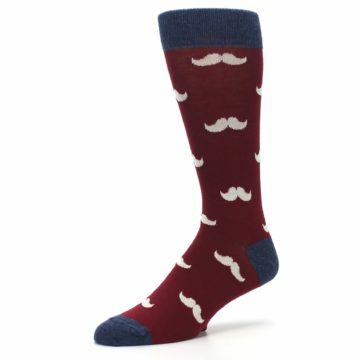 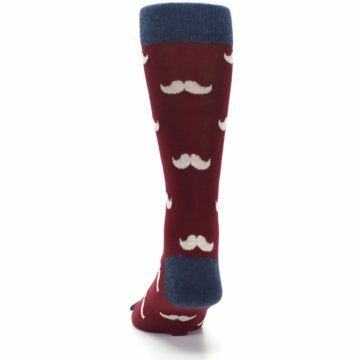 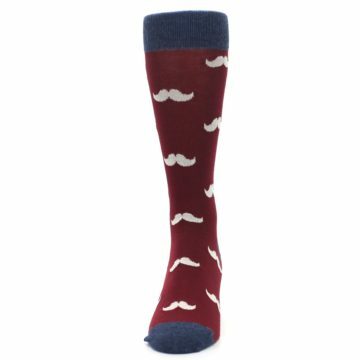 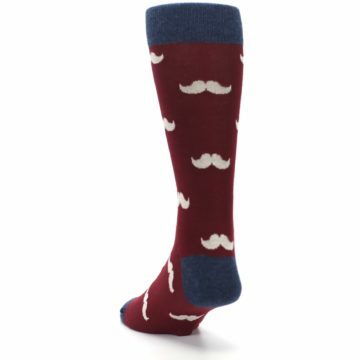 Nuzzled in a classic red and blue socks, these mustaches make a fun but still classic statement for groomsmen wedding socks or everyday fun socks. Want to take it one step further? Add a monogram, date or short message for personalized socks that make your outfit and occasion that much more memorable.